In 2016 the newly formed South Youth Work Group were allowed free rein to deliver a training and selection process to aid the development of Youth riders. As a result the South Region competed with great success at national level in the Inter-Regional Championships and at the UK School Games. 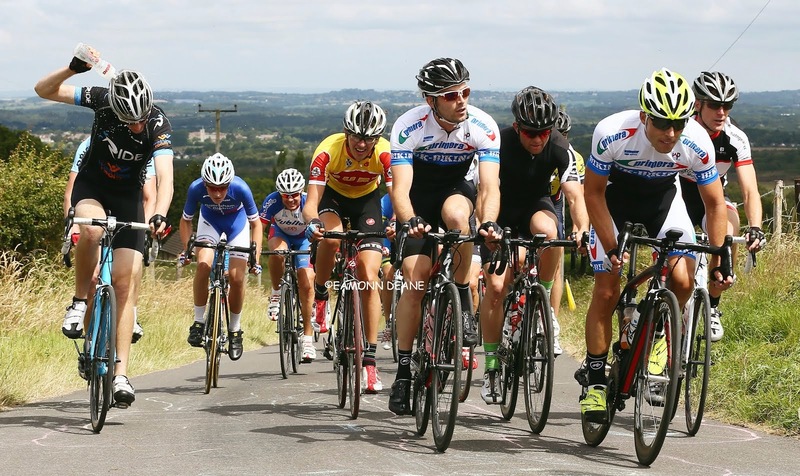 All regions are now beginning to take a more comprehensive view of developing their squads for the Inter-Regional Championships; beginning with a coaching pathway within the regions to allow the development of many riders rather than narrowing the focus purely onto the smaller team that is ultimately selected for competition. 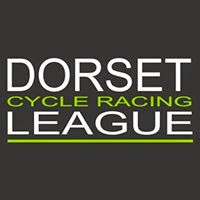 Elements of this are already programmed into the respective Regional School of Racing calendar, but the South Region also want to encourage volunteers to assist in creating a coaching infrastructure that creates a throughput of all riders into the selection process at U16 level. To this end, the South Region is looking to build on the well received and highly successful “South Day” at Bournemouth last season. In developing a calendar of sessions for riders with aspirations to compete at Inter-Regional Championships it is hoped that they will take the opportunity to establish themselves as part of the South team, whether it be over a number of selected events or, in the case of much younger riders, a number of years. 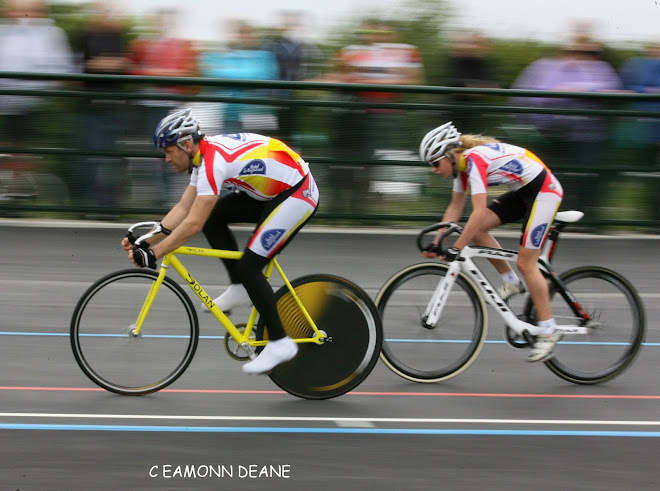 By generating an early team ethos it is anticipated that riders will be prepared fully for the challenges of being a strong team member at the Inter-Regional Championships, with the coaching sessions providing a greater chance to focus on specific technical requirements and affording the opportunity for less experienced riders to learn from their more experienced peers. It is hoped that by engaging with local club coaches in the delivery of these sessions that the reach of the Inter-Regional set up in the South Region will be expanded and that the coaching at a club level will benefit from the exposure to some of the finest youth riders in the country. There is no rush; applications will close at the end of January 2017. Here is looking forward to a very successful 2017 Youth campaign.